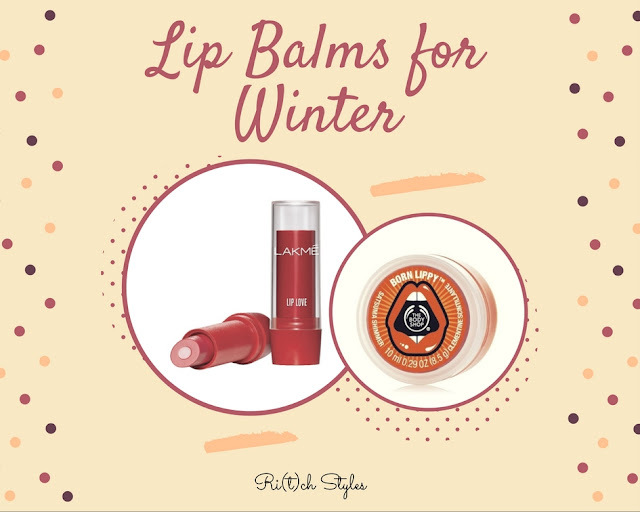 Ri(t)ch Styles : Indian Fashion, Beauty, Lifestyle and Mommyhood Blog: My 5 Favourite Lip Balms For Winter! This is one of my favourites! 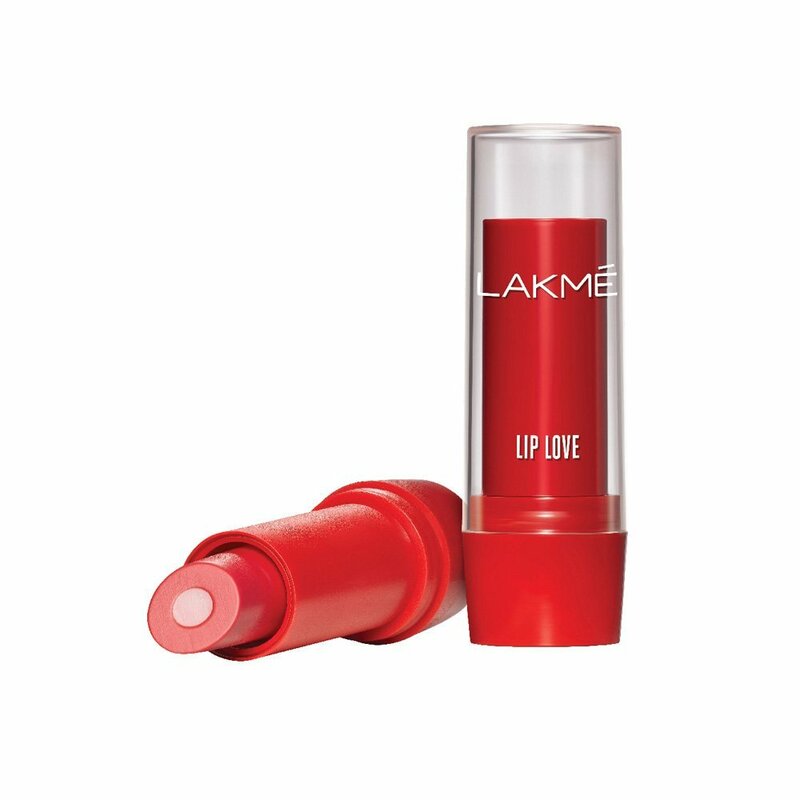 It is the first ever dual core lip balm has a creamy inner that moisturizes and an outer periphery of colour that gives the lips a lovely tint. It leaves your lips well-hydrated, soft and supple for nearly half your day. It also has an SPF 15 to protect your lips from sun damage. It not only repairs the lip for that moment, but since it contains coconut oil, jojoba oil and hemp oil, they work together and the oils get absorbed and effectively treat the the dryness beneath the surface. My favourite is the Cherry variant as it gives me the required moisture along a tint of colour that makes my lips look naturally healthy. This has been a wonder product. It has taken my lips from being severely chapped to super smooth in less than a day. 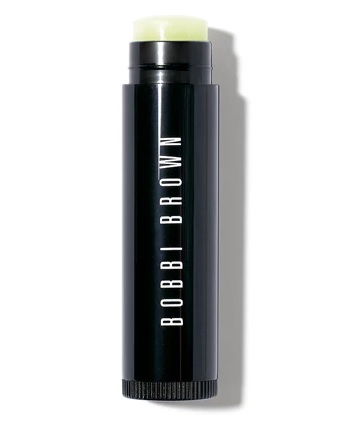 Inspired by Bobbi's friendship with baseball legend Yogi Berra, that is how this lip balm got its name. It's a clear lip balm with a lovely shine and comes in a metal casing as a convenient swivel-up stick. It is a combination of petrolatum, candelilla wax and beeswax that form a barrier and hold the moisture, while natural oils condition and improve the look and feel of your lips. I wear it alone and also before the application of lipstick before heading out. Price - I had picked this up in the USA for 22$ but it should cost approximately about INR 1500/- in India as per what I last checked. 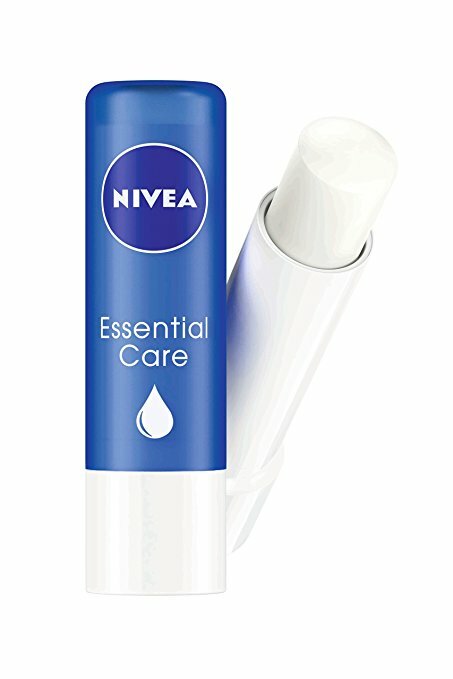 The Nivea Essential Care was the first lip balm I ever used in my life. The legacy of the Nivea brand was so strong and I was so hooked to its other products since childhood that there was no other brand that came to my mind when I had to buy my first lip balm. The weightless texture of this product with no colour was perfect as my school was very strict about no make-up whatsoever. Enriched with, jojoba oil and natural shea butter, it cares for your lips while helping to prevent moisture loss for nearly 12 hours. Today when I need a lip balm for Aryaa this is the only one I use for her. It goes from being my first to her first as well and is perfect for her baby lips as well. I always have one of this in every bag of mine especially the variant Satsuma Shimmer that adds an orange shimmer tint along with moisturizing my lips. This is a fruity lip butter with a fresh fruity smell and instantly hydrates as it softens your lips. Satsuma is full of Vitamin C and that is exactly what your lips get - a healthy dose of Vitamin C for healthy-looking and smooth lips. The seeds of the Argentinian Satsumas are cold-pressed to release the fullest, freshest satsuma oil that is used for these lip balms. My next favourite variant is the Strawberry one but that does not contain any shimmer. A little sticky but I still love it. Absolute value for money! 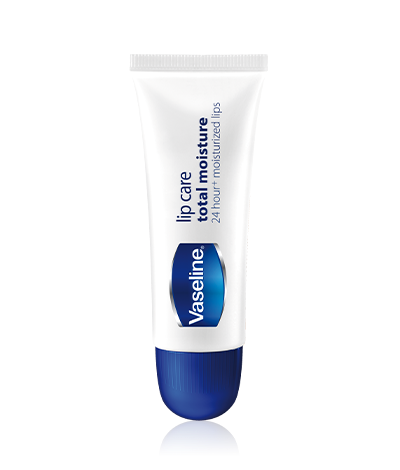 You wont get any product like the Vaseline Lip Care Total Moisture at the price it comes, that works as well to protect and relieve dry and chapped lips. and heal them. Vaseline's lip balm history started when we used to use the petroleum jelly available in jars for all dry skin healing purposes, for lips as well, until specific products started coming like the Vaseline Lip Care Total Moisture for the lips. The only product in the market with a triple-purification seal which certifies that the petroleum jelly used is purified not once, but three times before it is used in a product. A clear jelly in a simple tube with a rounded top for direct application, instant softening and soothing are the trademark and it promises to keep the lips moisturized for 24 hours by locking in moisture to help lips recover from discomfort. Each one of the balms that I have recommended above have been used by me and these would be the top 5 I would recommend to you. 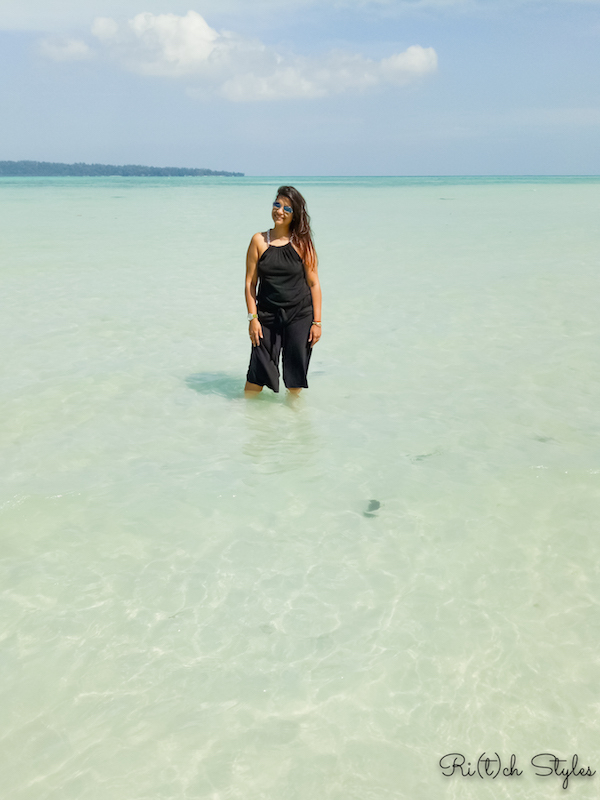 Depending upon what budget suits you and what brand you want to pick up, this curated list works perfect to zero down on what you would like to buy! Any there any lip balms you love and would like to recommend to me, do drop your suggestions in the comments below!